Ginger Fawn currently works as the Clementine Malibu Lake Chef. 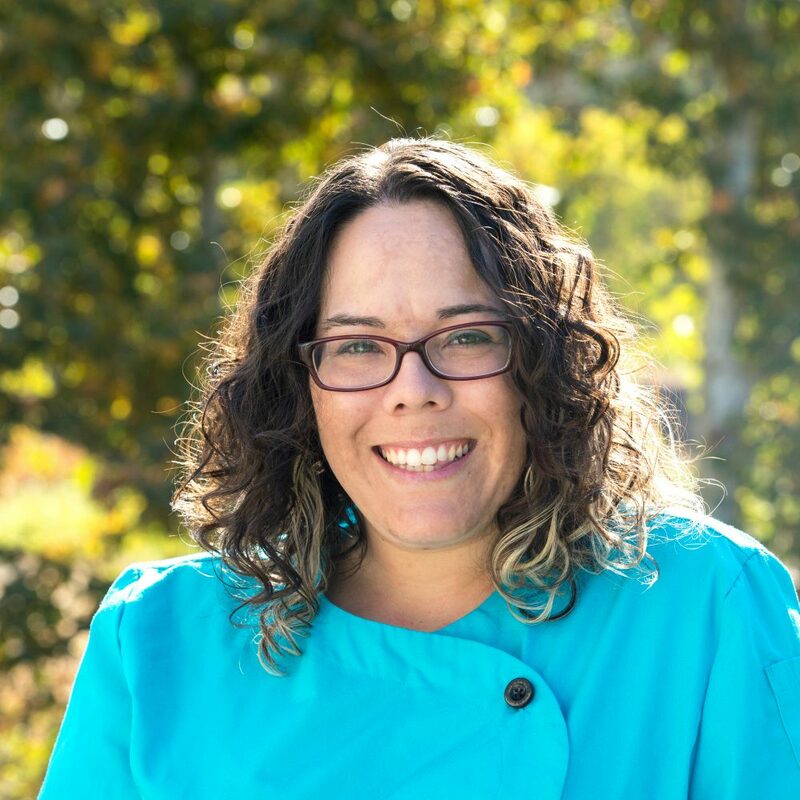 Prior to joining the Clementine team, Ginger worked as a chef in various settings, including the Indigo House, a residential rehabilitation center, and on Channel Islands and San Diego Sportfishing, private charter boats. Additionally, Ginger spent time teaching at the Channel Islands Floating Marine Lab.